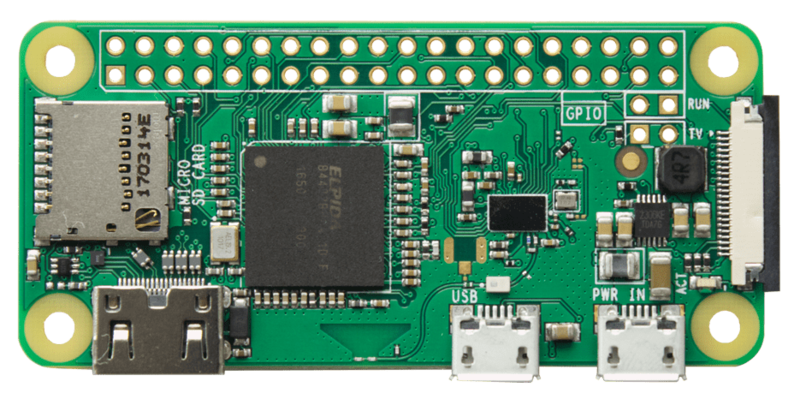 The WiPy is Pycom's updated enterprise grade IOT development platform. 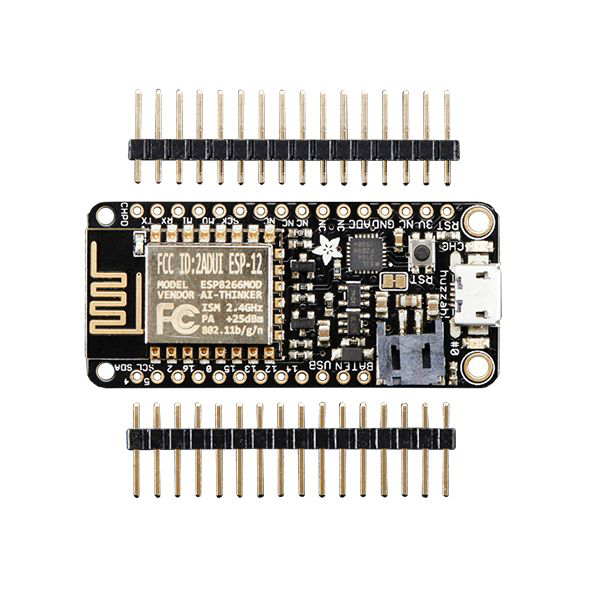 The tiny MicroPython enabled WiFi & Bluetooth IoT development platform. With a 1KM WiFi range, state of the art Espressif ESP32 chipset and dual processor, the WiPy is all about taking the Internet of Things to the next level.